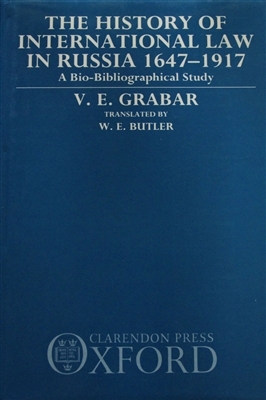 By V.E. 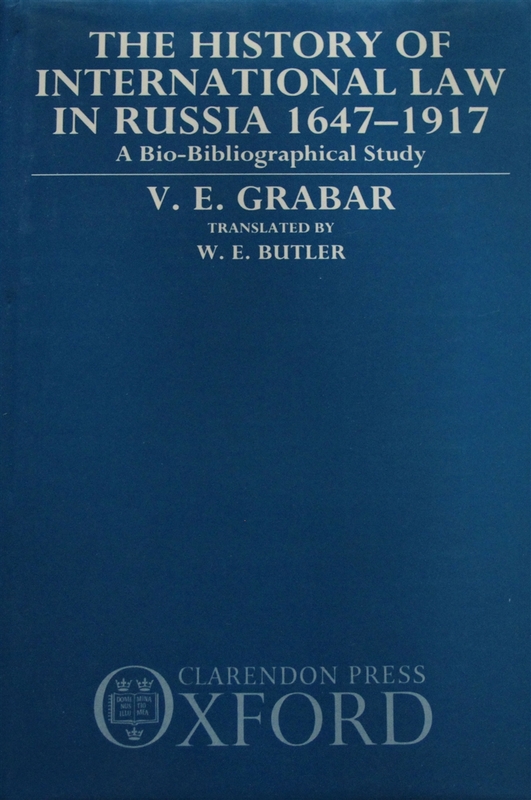 Grabar, translated by W.E. Butler. Oxford University Press,1990. Fine Condition.